For a long time I have heard about Little Passports, but I really didn’t know what it was. 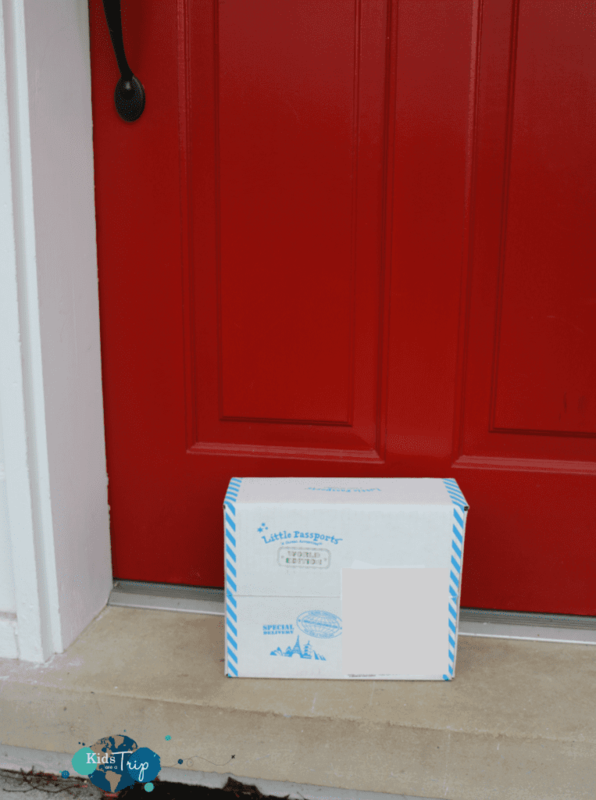 A couple of months ago I decided to do my research and find out what this monthly subscription box is all about. 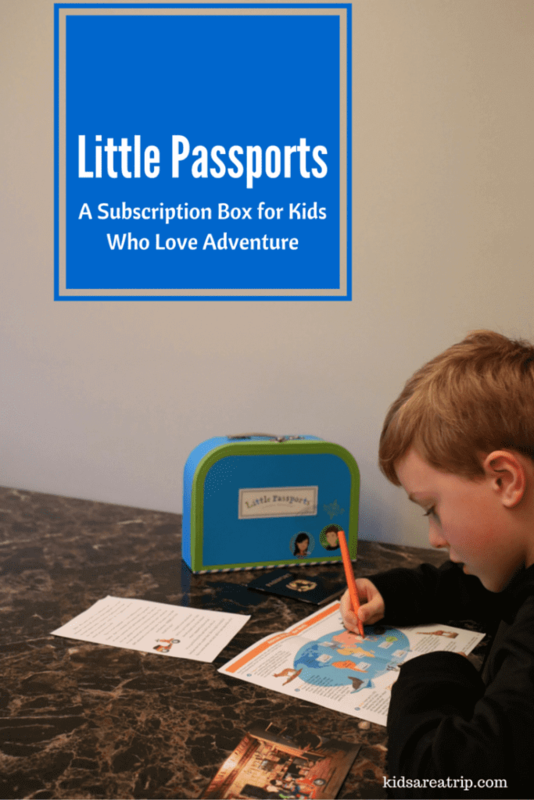 Our family loves to travel and since our kids love learning about other cultures, I thought Little Passports might be a good fit for our family. After receiving the first box, I knew we found something special for my kids to look forward to every month. Little Passports is an online subscription box service that delivers monthly adventures to your door. There are three different plans to choose from: Early Explorers (ages 3-5), World Edition (ages 6-10), and USA Edition (ages 7-12). Early Explorers allows young children to learn about different world themes each month such as music, oceans, and dinosaurs. World Edition allows grade schoolers to learn about different countries each month as they travel the world with the Little Passports characters Sam and Sofia. The USA Edition has kids learning about two states per month and enjoying activity packed State Journals. 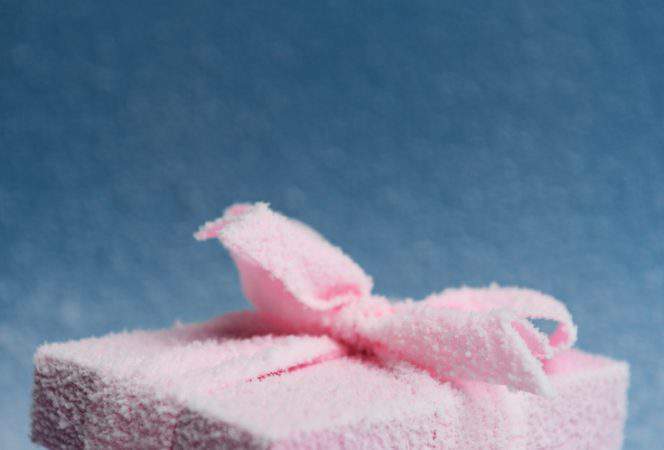 Parents can choose which plan is best for their child as each plan offers something different. I chose the World Edition package for our eight year old. When the first month’s package shipped I received a notification from Little Passports. The hardest part was waiting for its arrival. I knew the package was coming, but my son had no idea. I eagerly anticipated its arrival. The day the package arrived, my son was so excited to have mail addressed to him. The only letters he ever receives seem to be party invitations or thank you notes, so he knew this package must be something special. What could it be? He couldn’t wait to tear open the box and he wasn’t disappointed. Inside the box he found his very own Little Passports suitcase, a passport, a world map poster, a letter from his new pen pals Sam and Sofia, photos, stickers, and an activity sheet. There was also information on how to connect with Sam and Sofia online and follow their adventures. My son immediately went to work completing the different activities and pinning the poster up in his room. He was thrilled to have a world map for his wall like his older brothers. He then went to work personalizing his Little Passports suitcase. 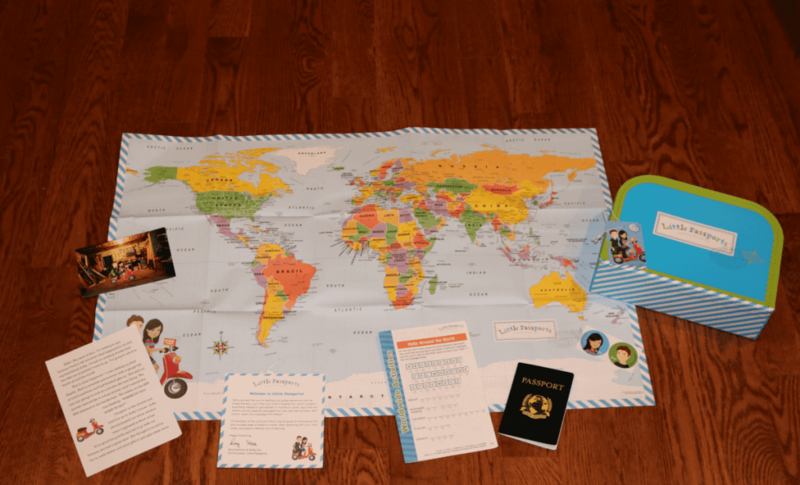 The first month’s Little Passports package was a definite hit! We haven’t received the kit for the second month, but my son is just as excited for its arrival. This one will include an update letter from Sam and Sofia, fun souvenirs, more activity sheets, stickers for his passport, map, and suitcase, photos, and access to some new online games in the online Boarding Zone. It can be difficult to find gifts to appeal to children of all ages, but I think Little Passports definitely fits the bill. If we didn’t have the holidays to distract my son, he would be asking every day about the arrival the next box. My older two have decided they want a subscription to the USA version so they can have something to look forward to every month as well. Don’t tell anyone, but they just might get their wish. Have you heard of Little Passports? 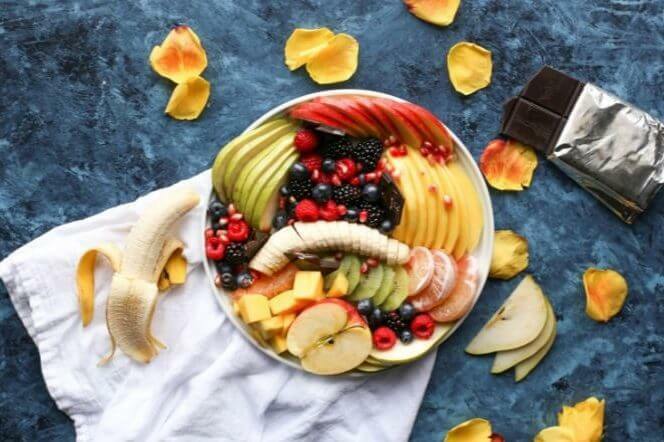 Do you know someone that would like to receive this subscription box? 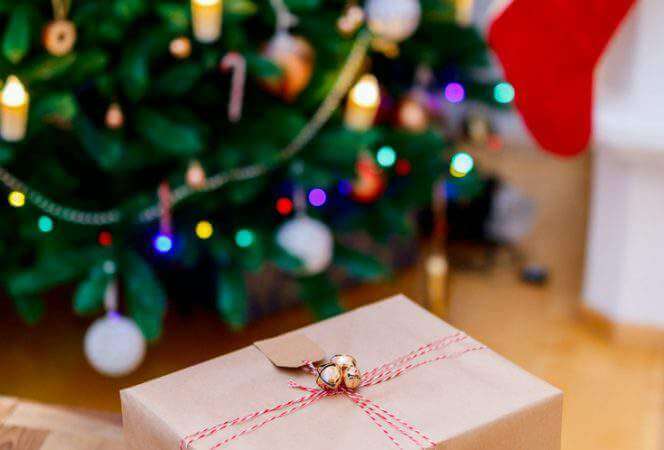 This product is recommended on our Holiday Gift Guide for Kids Who Love Travel, be sure to check it out for other great gift ideas.